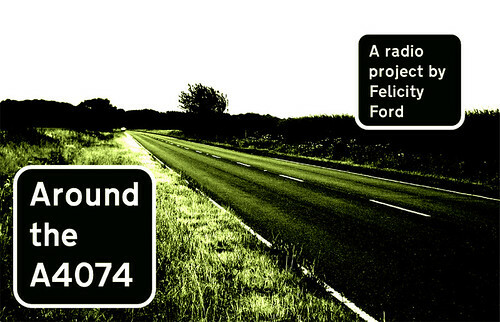 On boxing day, Felicity ‘Felix’ Ford had her thrilling radio show played on BBC Radio Oxford. It is a study in soundscape, social history, and the multi-layered reality of space. It looks at the many-parted understandings of the road, and land surrounding it, through the eyes and experiences of walkers, singers, motorcyclists, steam-waggoners, and many more. You can listen to the whole thing on Felix’ website, the Domestic Soundscape. Please enjoy. And our thanks to Felix, who is, we should say, one of the best sock-knitters we’ve ever met.